Everyone wants to look young, live healthy, and disease free long life. Antioxidants are a great weapon to fight with aging signs and many diseases. Before discussing antioxidants, we will see what are free radicals. As we age, our body loses its ability to fight against infections, diseases, trauma, and injuries. Even the capability to cope with the stress related with day to day life functions is reduced. Do you know why this happens? One of the main reasons for this to happen is due to free radicals produced in the body. Exposure to toxic chemicals such as pesticides, strong acids, toxic paints, and paints. Consumption of junk foods, refined foods, artificial sweeteners, artificial food colors, preservatives, and food additives. A long period of exposures to U.V. rays, radiations etc. 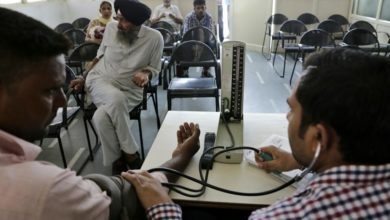 Mental, physical and physiological stress, eg- Diabetes. Free radicals can damage cells and genetic materials. They may cause diseases like cancer, diabetes, cardiovascular diseases like atherosclerosis. They also accelerate the aging process. National Institute Of Health describes Antioxidants as the group of organic or inorganic substances. These combat the genotoxic and carcinogenic effects of free radical compounds. These are the substances found in fruits and vegetables or created artificially. They prevent free radical induced tissue damage by ceasing formation of free radicals or by scavenging them. Even our body produces some of the antioxidants, in response to the production of oxidative stress. Oxidative stress is produced when free radicals produced in the body are more than antioxidants. When body itself produces antioxidants they are called endogenous antioxidants. While those produced out of the body are called exogenous antioxidants. Here, I am enlisting some foods with antioxidants and their benefits to health. Makhana or lotus seeds or fox seeds. Makhana is called as the powerhouse of antioxidants. They are loaded with antioxidants such as dismutase, superoxide,vit-A, selenium, and magnesium. These antioxidants are useful to build Immunity. 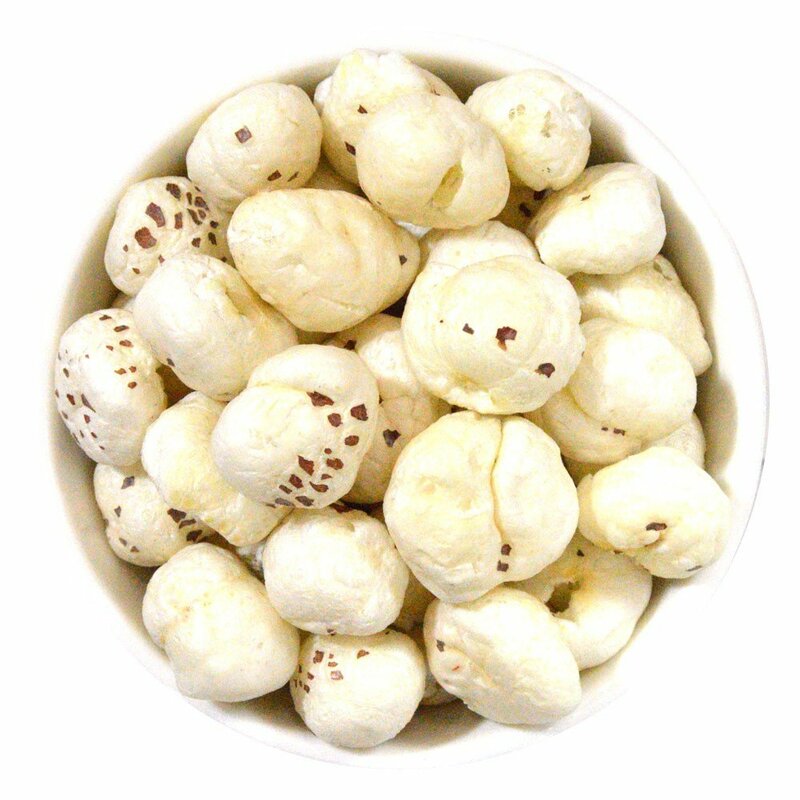 Lotus seeds reduce wrinkles on skin and prevent premature graying of hairs. It inhibits or slows the process of aging. Its very simple to include Makhana in your diet. Just take little oil in a vessel. Add Makhana of the desired quantity. Add your favorite spices. And its ready to eat. Vit c and carotenoids in the curry leave act as Antioxidants. It is found to be useful for diabetic peoples. Hyperglycemia increases free radicals and decreases the efficacy of the antioxidant system in the diabetic person. 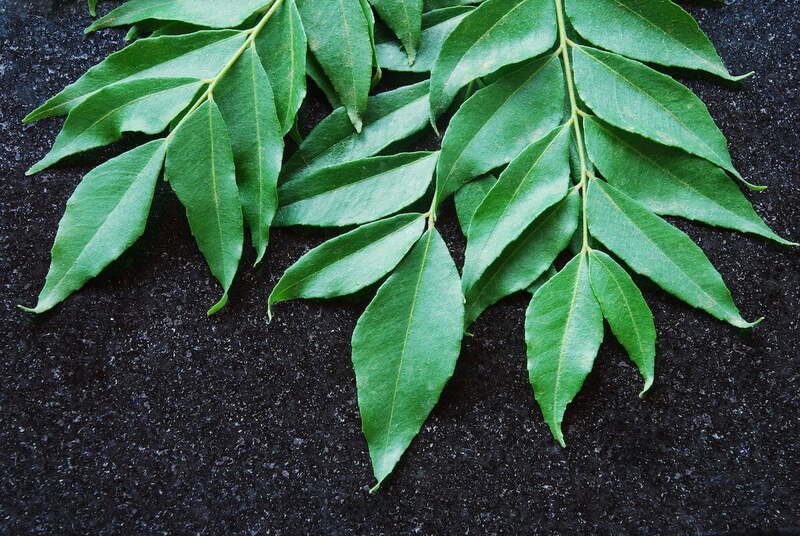 Curry leaves can delay the complications associated with DM. The high amount of chlorophyll present in curry leaves scavenges free radicals. We can add curry leaves powder or fresh curry leaves foods we eat. It increases antioxidant content of that food. Most of the Indian foodstuffs are incomplete without curry leaves. 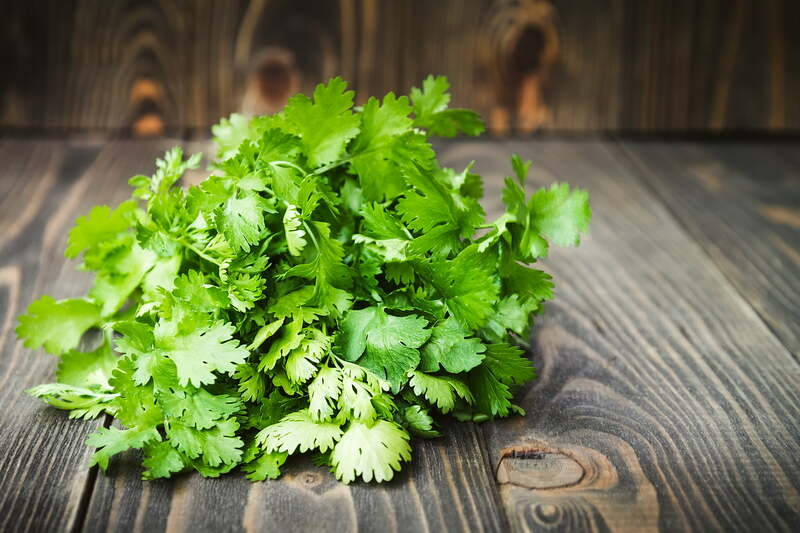 Coriander has the highest levels of carotenoids, beta-cryptoxanthin as well as lutein and zeaxanthin. The Essential oils present in coriander leaves and seeds act as antioxidants. It prevents photoaging of the cells caused due to U.V. rays or due to chemotherapy in cancer treatment. They also possess anticarcinogenic as well as anti-inflammatory capacity. It has antibacterial and antifungal property. It is also used for detoxification of liver due to its antimicrobial and heavy metal chelation factors. 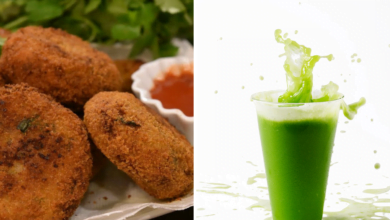 Adding coriander leaves or coriander seed powder increases antioxidants in food. It gives a nice aroma to food preparation. 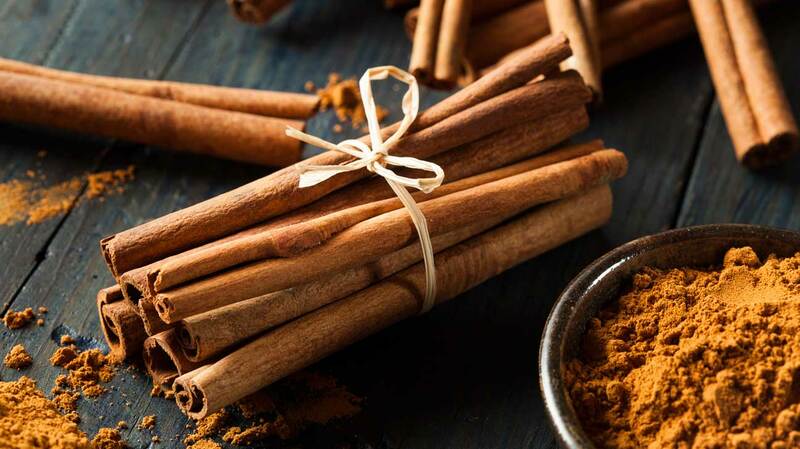 Polyphenols and proanthocyanidins are antioxidants present in Cinnamon. They show anti-inflammatory properties so can be used in arthritis. It relieves joint pain as well as stiffness of muscles. Compounds present in cinnamon increase insulin sensitivity of cells thus help in sugar control. Cinaldehyde, a compound present in cinnamon found to prevent Heart disease. It is a potential blood purifier. Antioxidants in cinnamon decrease Menstrual cramps. Half teaspoon of cinnamon powder increase level of HDL and decrease level of LDL. Just add a half teaspoon of cinnamon powder to a cup of your green tea, and your antioxidant drink is ready. The higher amount of polyphenols, catechins prevent against cellular damage, the risk of cancer. They also kill bacteria and inhibit viruses. Epigallocatechin Gallate (EGCG) and caffeine, C-thianin synergistically improves brain functioning. Green tea increases antioxidants in blood thus prohibit oxidation of LDL and lowers risk of CVD. Also, help in fat loss by boosting basal metabolic rate. 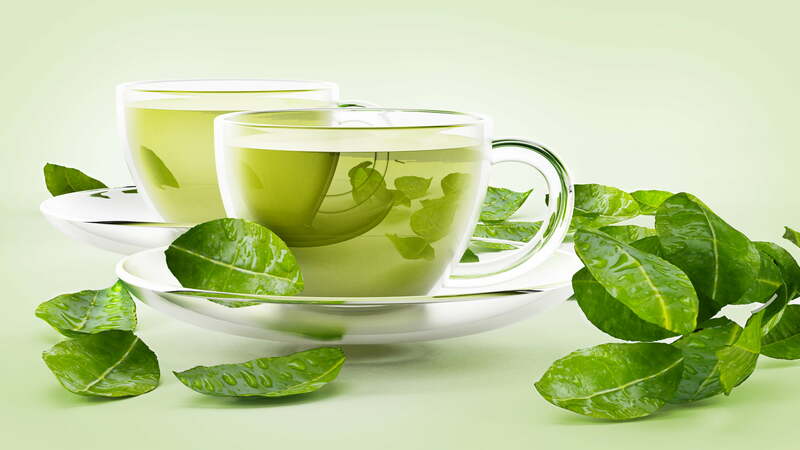 Green tea may help in cancer prevention. 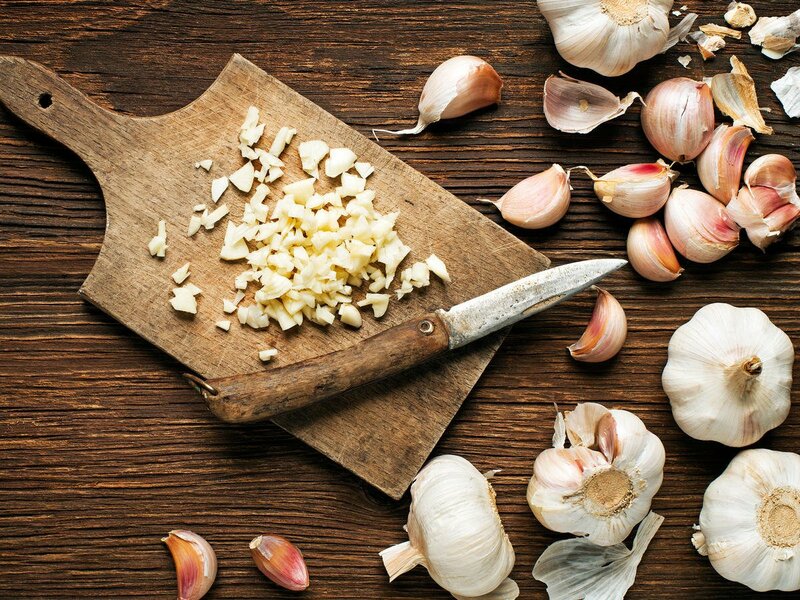 Allicin is the antioxidant present in the garlic. Allicin inhibits the peroxidation of lipids. Thus garlic is known for cholesterol-lowering effect. It also acts as anti-thrombotic, anticoagulant, antihypertensive. So, it is useful in the treatment of cardiovascular diseases and atherosclerosis. It is also used as an analgesic and antibacterial properties. The Allicin is an unstable compound. Also easily destroyed by high temperatures, so it is necessary to be used in combination with water containing foods. Quercetin and Vit C, present in onions prevent oxidation of low-density lipoproteins. It also helps to prevent gastric ulcer formed due to free radicals and prevent the growth of ulcer-causing microorganisms. Quercetin may help us fight against cataracts, CVD as well as some forms of Cancers. 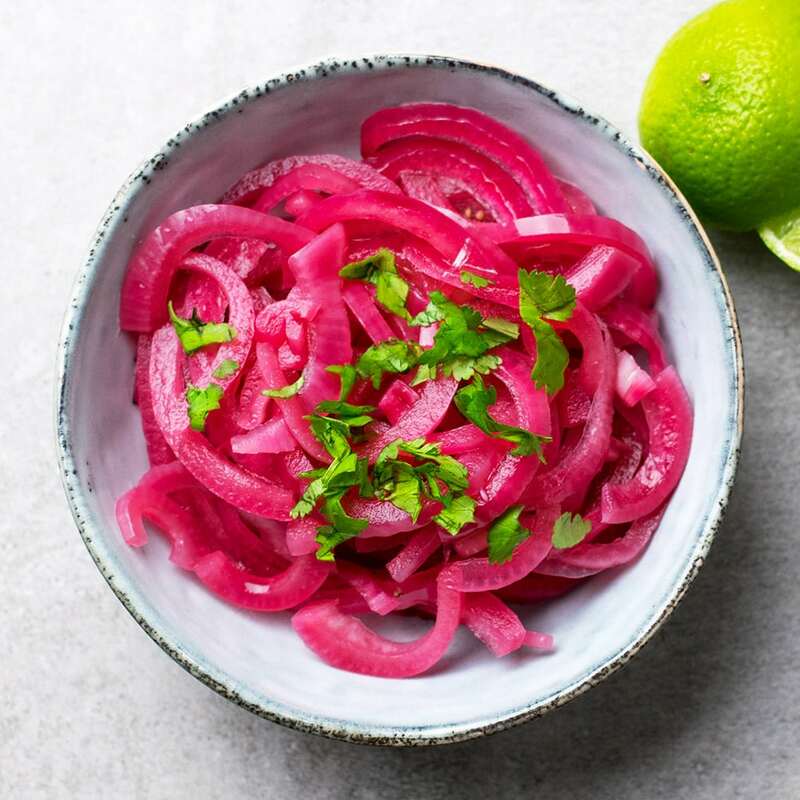 Red onions can be consumed daily with the form of salads. Onions increase the palatability of food. 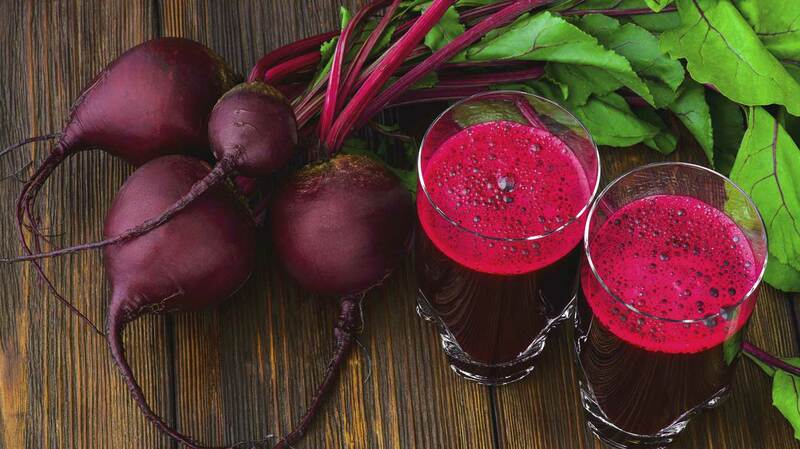 Betalains from the beet, protect liver cells, helps to regenerate them to function properly. Beetroot juice helps in lowering Blood pressure, increases capacity and endurance of exercise. Presence of nitrates in beet, expand blood vessels and lowers blood pressure. Betalain from beet also helps in thinning bile. Beet can be consumed as a salad, in Parathas or in smoothies. 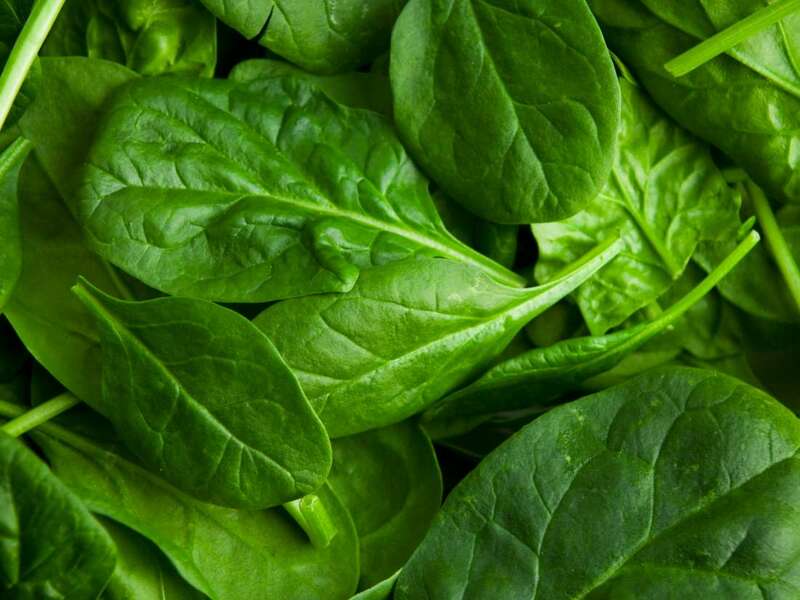 Lutein and Zeaxanthin in Spinach defend the eyes from free radicals. It also contains Vit C, Vit A, Vit E and K, Carotenoids and flavonoids as antioxidants. Beta-carotene promotes the health of hair and skin. and Vit C help in firming of the skin by the formation of collagen. Spinach has strong anti-aging properties due to the higher amount of antioxidants. It also reduces the risk of skin cancer. Vitamin E is vital for healthy skin and hair. It prevents oxidative stress caused to hair follicles and preserves lipid layer in the scalp. Can be applied topically as hair follicle stimulant. Prevents dryness of skin and restores its moisture and smoothens skin. Nuts, Green leafy vegetables, olive oil, sunflower oil are some of the sources of Vit E.
We can pierce capsule of Vit E and apply to under eye to remove dark circles. It gives a nice glow to dull and lifeless skin instantly. 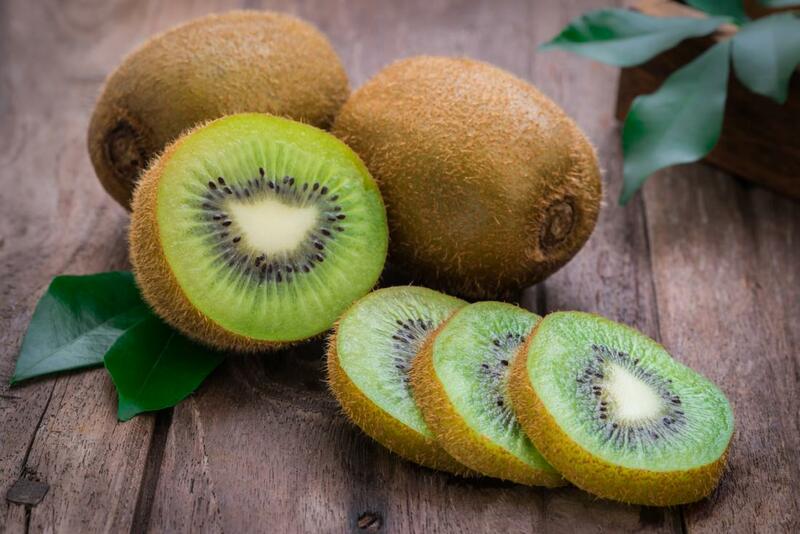 Vit C, phenolics and carotenoids are antioxidants found in Kiwifruit. It is a very good source of Vit E.
Vit C helps in preventing damage caused by harmful sun rays, pollution, smoke. It decreases fine lines and wrinkles. it is helpful in the formation of collagen thus prevent sagging of skin. it is good for detoxification. Vit E reduces oxidation of cholesterol, lowering the formation of atherosclerotic lesions. Remember, antioxidants can be damaged by Over cooking, or cutting the fruit and vegetables into pieces and keeping them open for longer time. Exposure of fruits and vegetables to sun rays also damages content of Antioxidant.